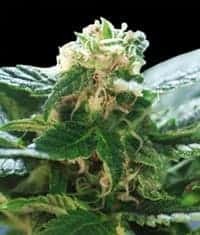 Golden Berry Seeds are a new frosty treat from the breeders at DNA Genetics, encapsulating everything a grower could want from an A-class strain of cannabis seeds. 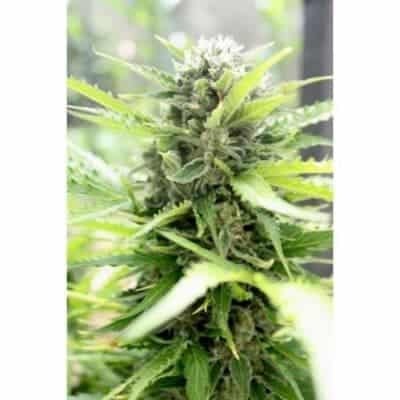 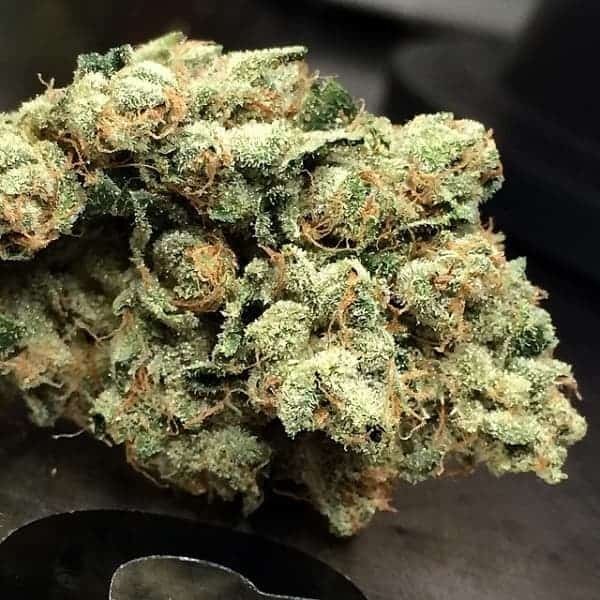 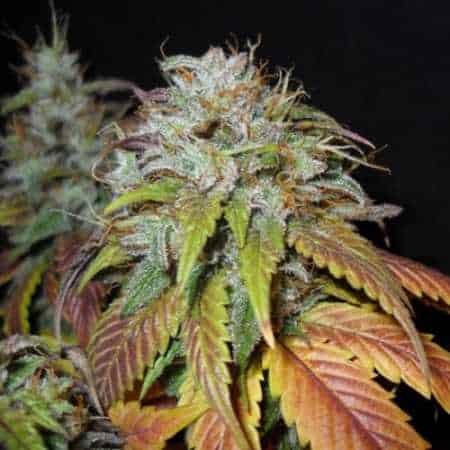 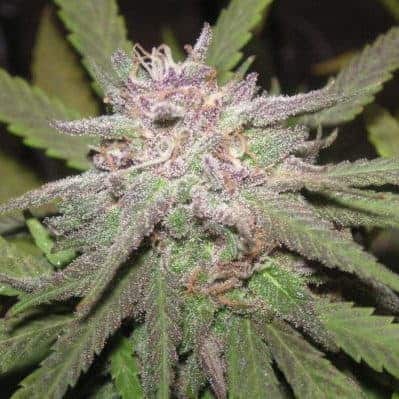 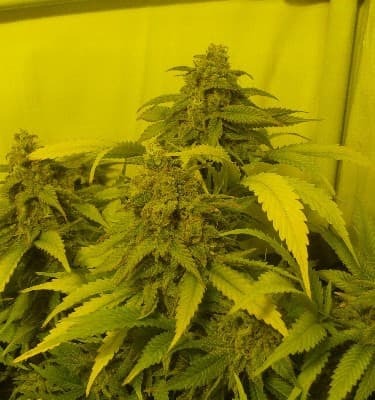 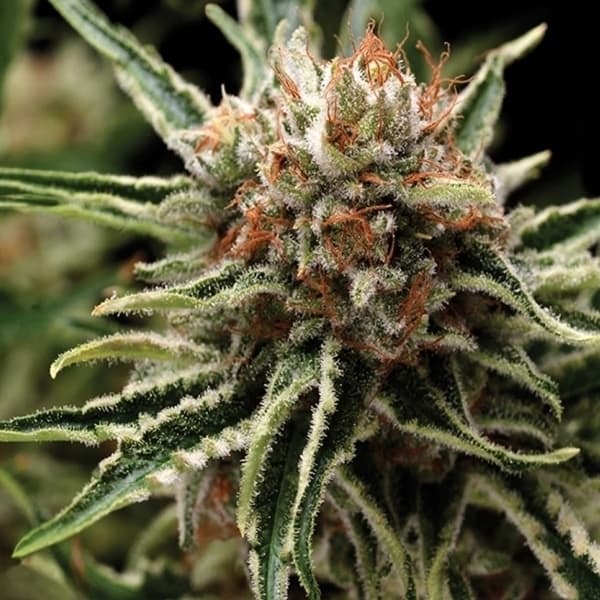 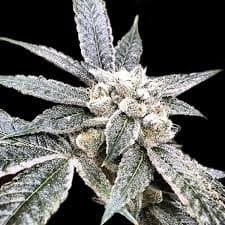 Made from the combination of Kosher Kush and Kush Berry, this feminized goddess produces decent yields of potent bud, has a flowering time of just 9 weeks, and has both the flavour and aroma to please any connoisseur. 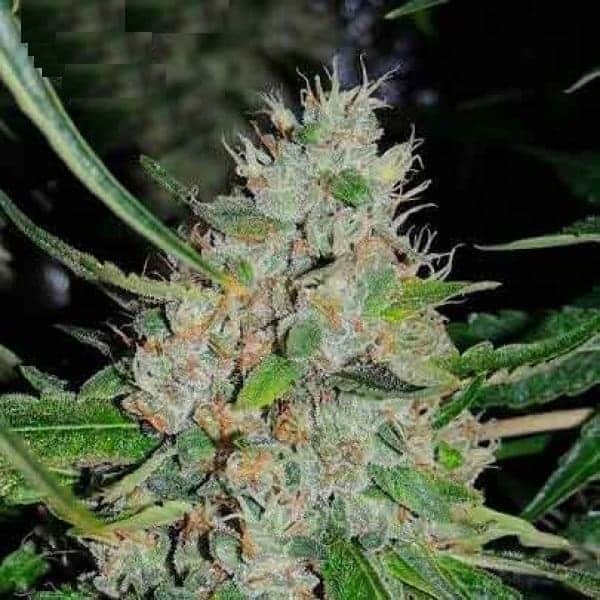 Check out more and buy candy kush seeds.